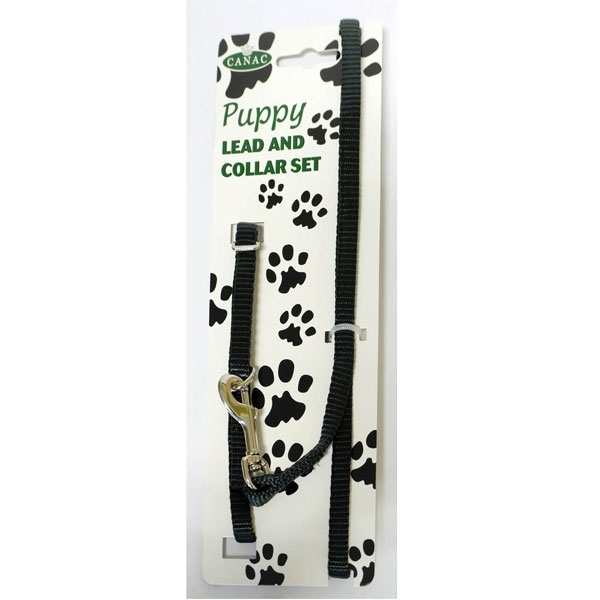 The Canac Puppy Lead/Collar Set comes in a variety of colours and is a fantastic set to start on your puppy. 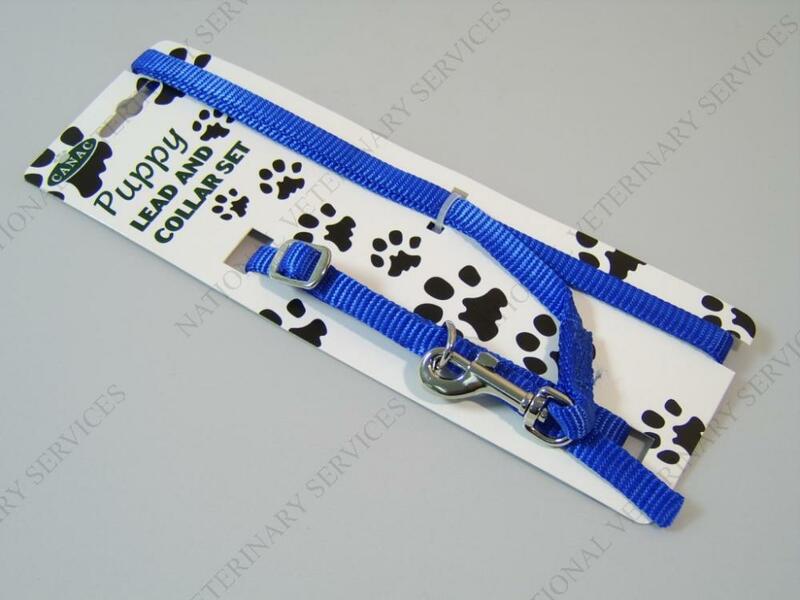 Available in black, red and blue, the collars and leads are lightweight, soft and strong. Made from nylon. 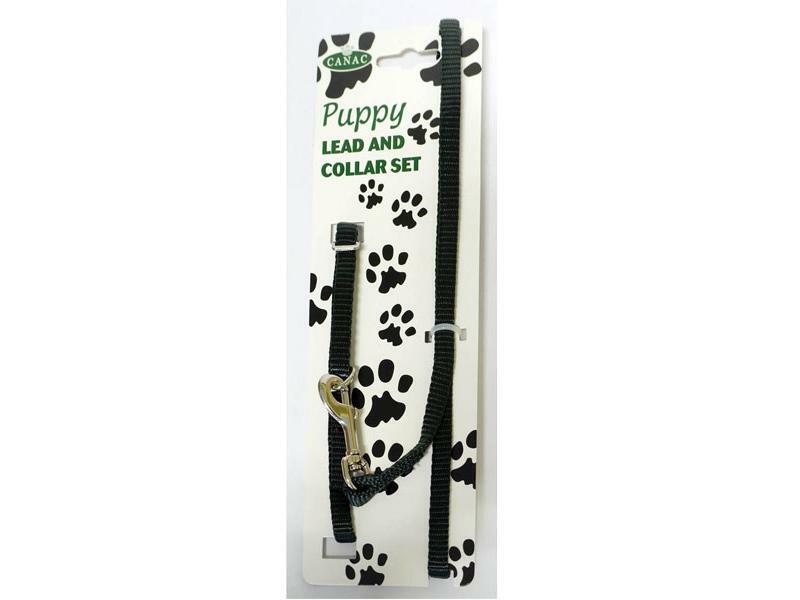 There are currently no questions for Canac Puppy Lead/Collar Set - be the first to ask one!